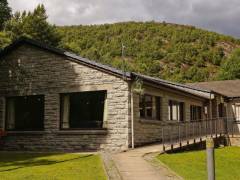 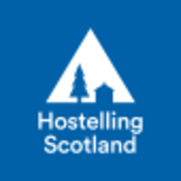 Surrounded by woodland, Aviemore Youth Hostel sits on the edge of the Cairngorms National Park. 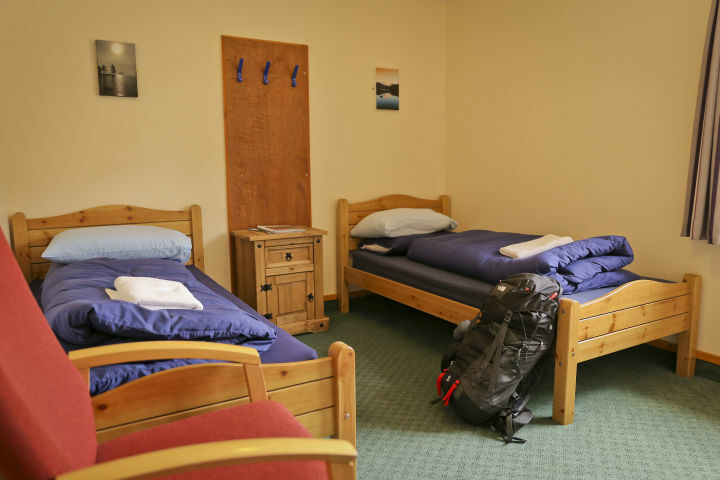 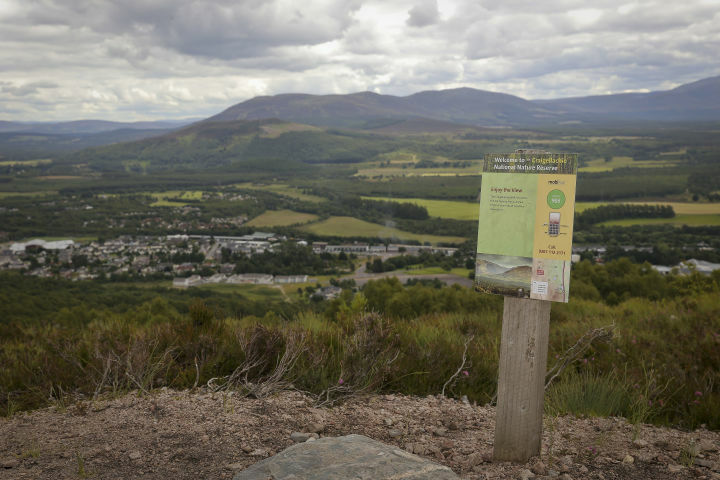 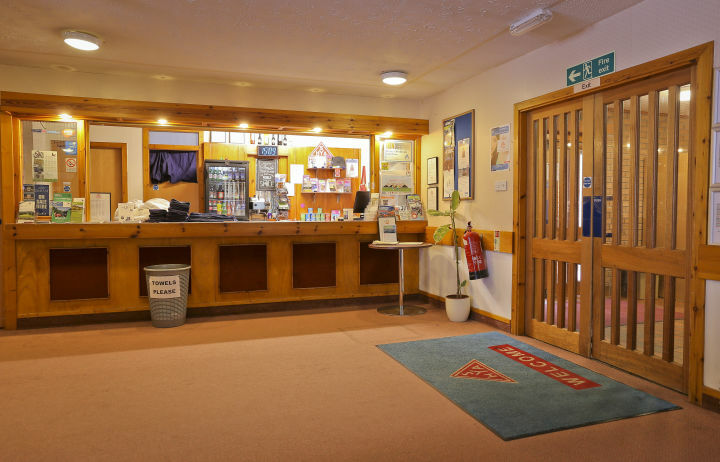 Surrounded by woodland Aviemore Youth Hostel is situated on the boundary of the Cairngorm National Park, a short walk from Aviemore town centre and it is an ideal location for outdoor activities. 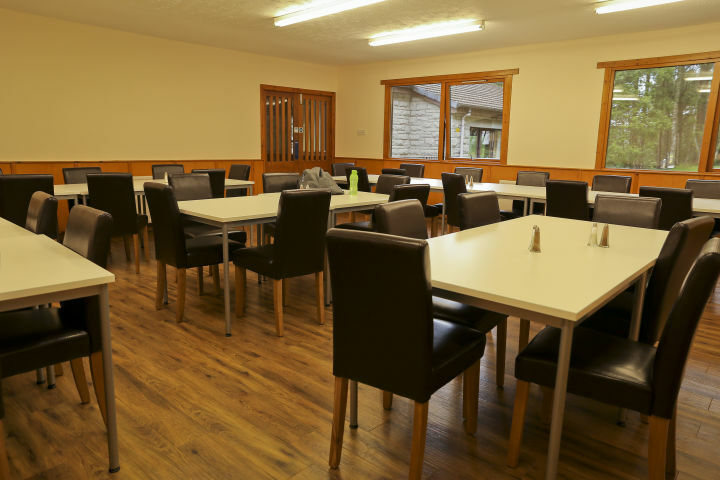 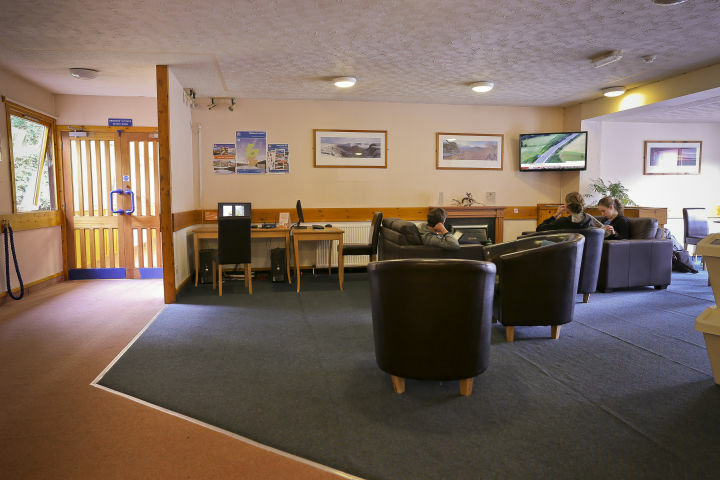 This hostel provides a good range of facilities including multi-share and private rooms, a well-equipped self-catering kitchen, a spacious dining area, a large drying room and ample parking for cars and buses. 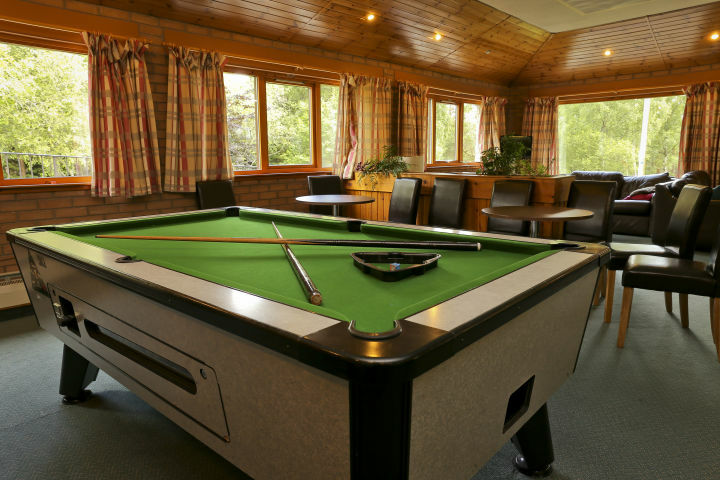 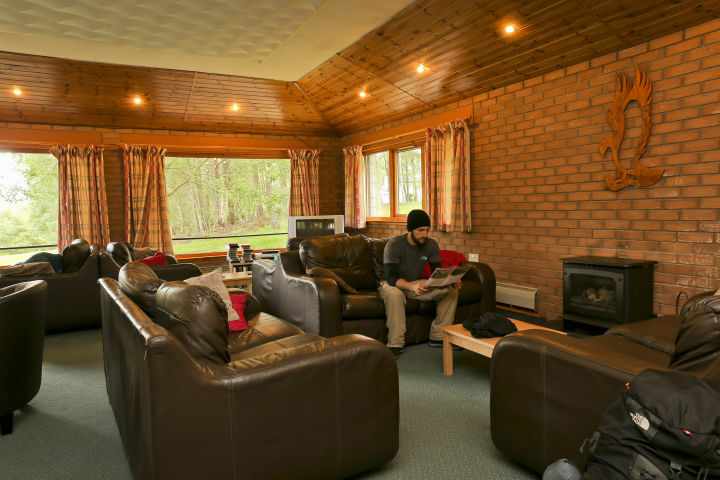 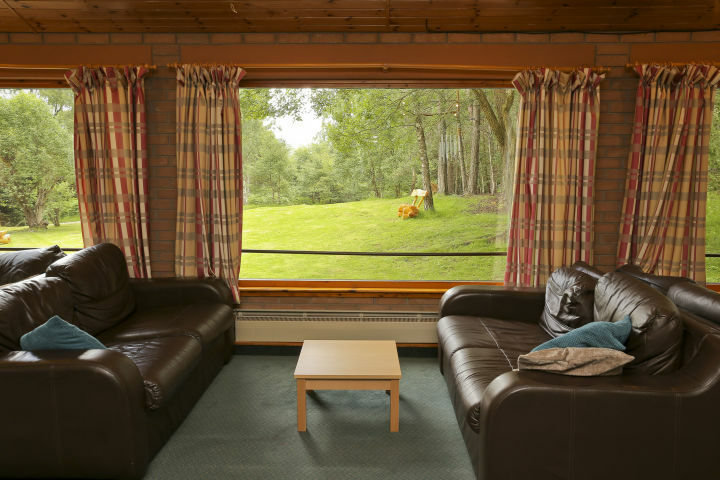 There is also a large open lounge which provides stunning views of the Cairngorm Mountains and surrounding woodland. 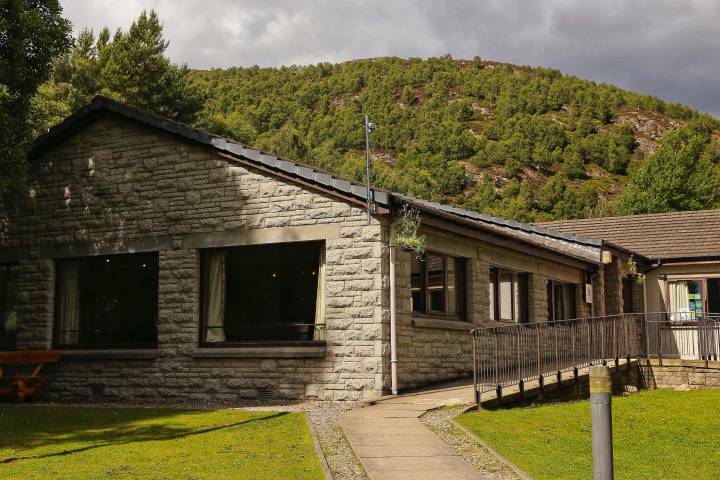 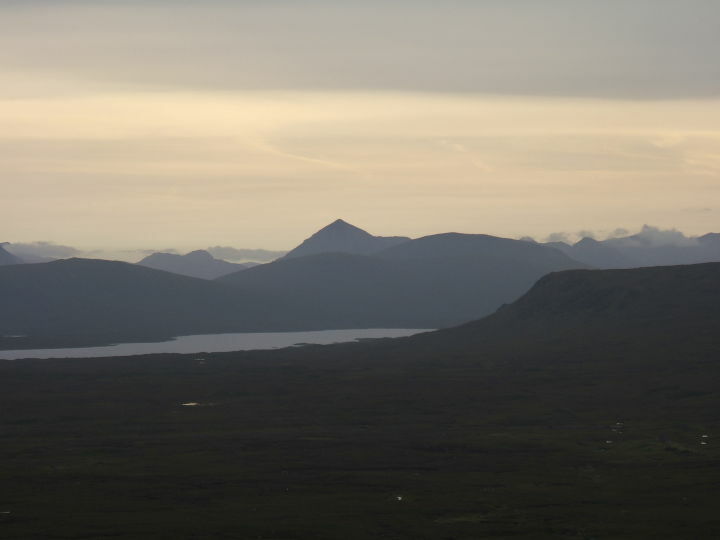 Situated just nine miles from the Cairngorm mountain funicular and snowsports area, Aviemore Youth Hostel provides an ideal base for year-round activities, including hillwalking, climbing, snowsports, mountain biking, pony trekking, watersports and fishing. 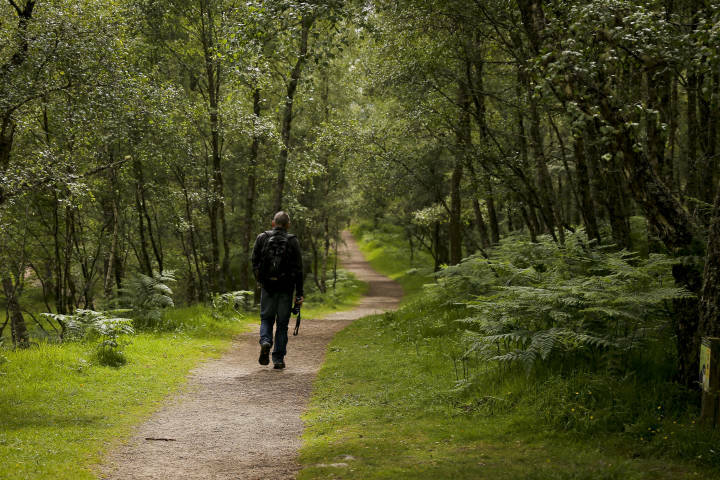 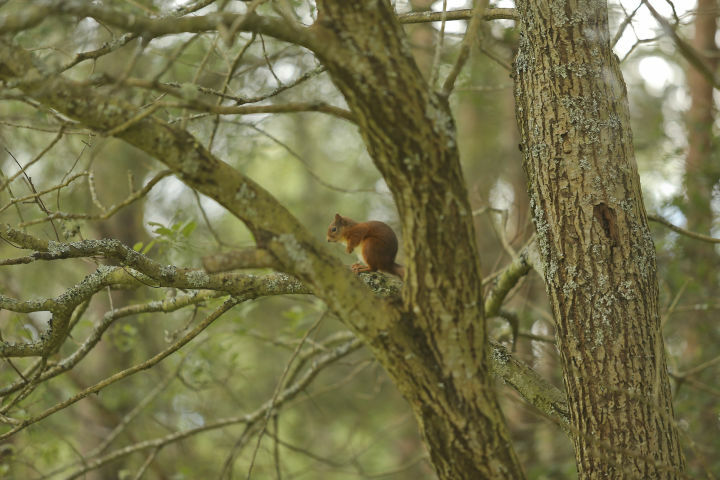 Most activities take place on the Rothiemurchus Estate, a fabulous area with many easy paths through the Caledonian Pine forest.